Home » Hola from Guatemala! This trip has been an amazing experience for me and everyone else! One of my favorite parts so far, has been working at the Casa Angelina Orphanage. We split into teams, and I ended up on the team that cleaned the inside of water tanks. 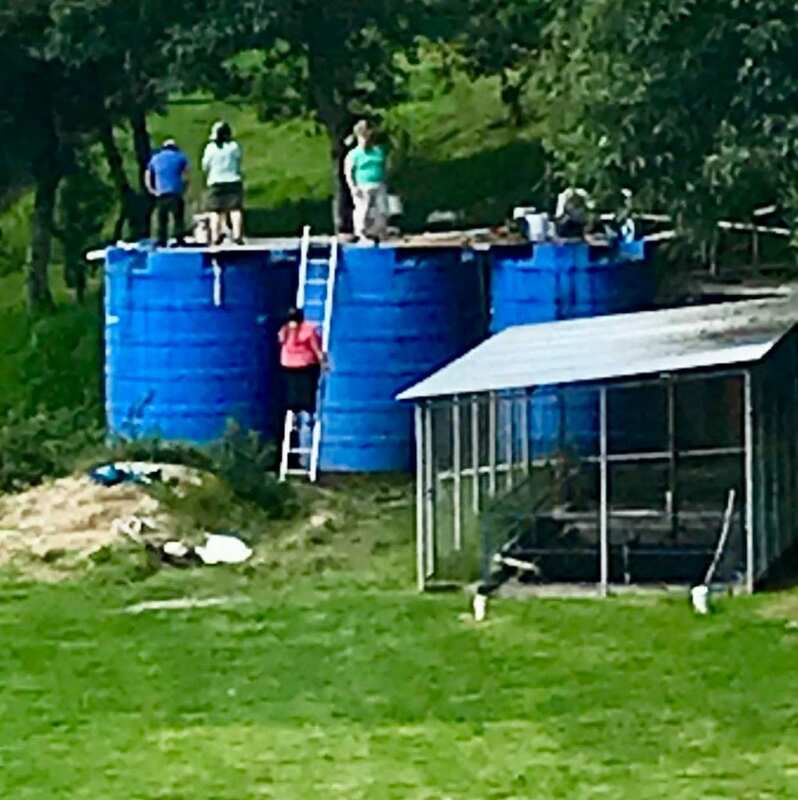 Now these water tanks weren’t tiny; they are about five meters high! Since I was the smallest person there, they had me crawl into the tanks and clean them. Because of Fuego’s eruption, the tanks have been full of water mixed with sand and ash. 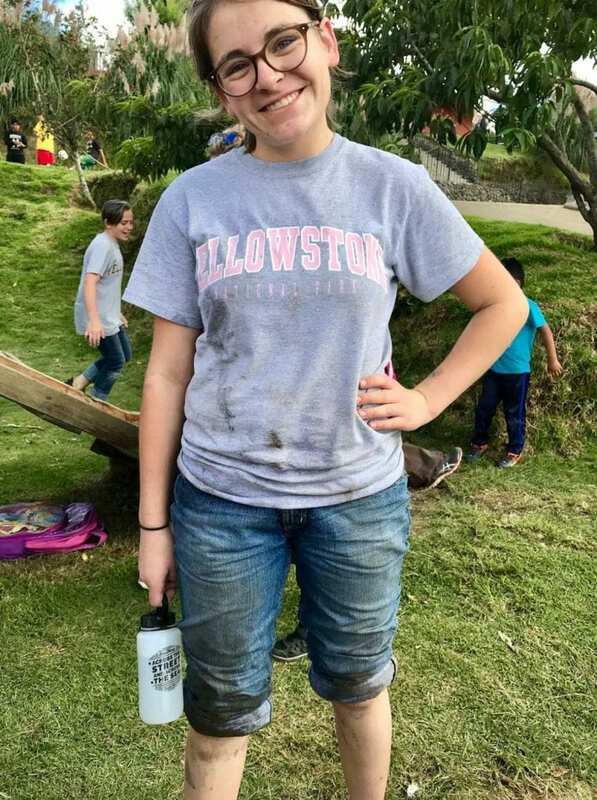 The work was hard and honestly pretty gross, but every time I felt discouraged, I would just think of the smiles on the kids’ faces when they saw that they had clean water to shower in. That made it all worth it. 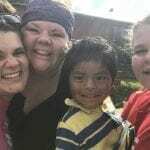 All in all, the work down here in Guatemala is hard, and different than what we are used to, but every single second is worth it just for those kiddos. God is good!! See you all soon!